SECURITY FEEL BETTER - To FEEL BETTER the day after! 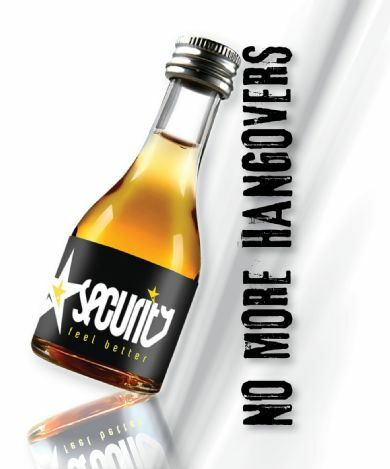 Premium world-class ANTI-HANGOVER digestive drink! The product - invented by French scientist after 6 years research and sold in France since 1996 -has thrilled consumers all over the world, in more than 22 countries, and now is available in the US market!